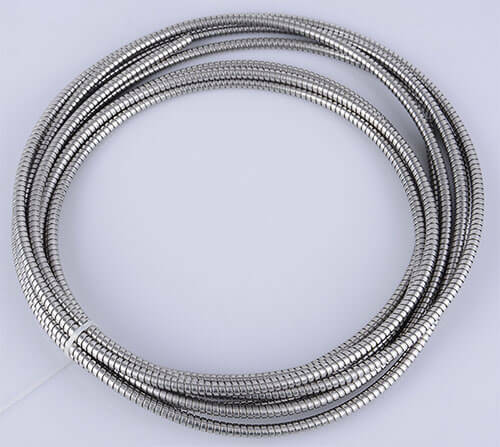 stainless steel flexible conduit is inner lock, also called double lock. 304 stainless steel, 316 stainless steel. 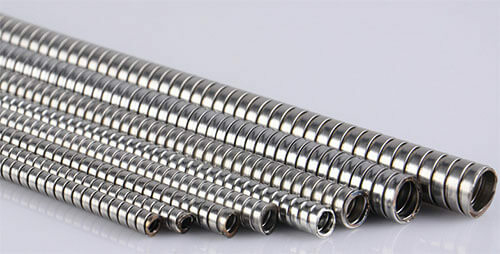 general sizes of 304 stainless steel are in stock, 316 stainless steel for order. 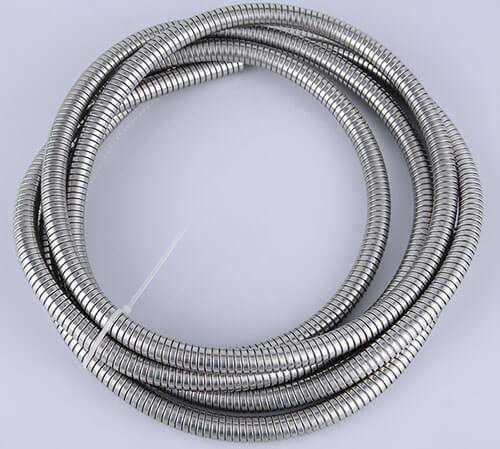 stainless steel flexible conduit is widely used in wire and cable protection. especially in electronic communication. 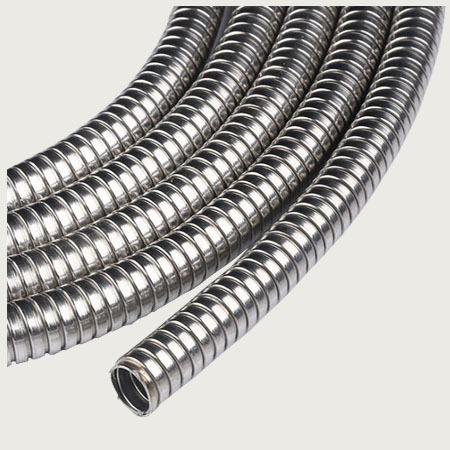 Custom service: stainless steel flexible conduit custom service is workable for us. Such as materials, sizes, packing quantity, packages etc.